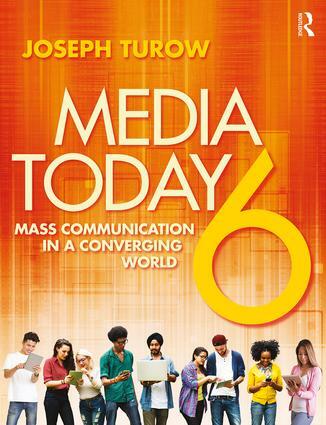 This is the companion website for Media Today: An Introduction to Mass Communication, 6th Edition. Media Today uses convergence as a lens that puts students at the center of the profound changes in the 21st century media world. Through the convergence lens they learn to think critically about the role of media today and what these changes mean for their lives presently and in the future.  The book’s media systems approach helps students to look carefully at how media content is created, distributed, and exhibited in the new world that the digital revolution has created. From newspapers to video games and social networking to mobile platforms, Media Today prepares students to live in the digital world of media.